You want a better hiring process? Of course. 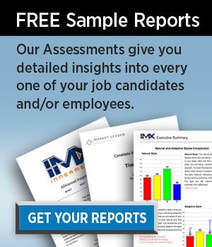 You want to have confidence in selecting the right candidates for each and every job? Don't we all? You want to be sure you are placing employees in jobs that match their skills and will make them successful -- because if they are successful, the business benefits. You want to do the right thing -- but you also want to keep your hiring process in-house. 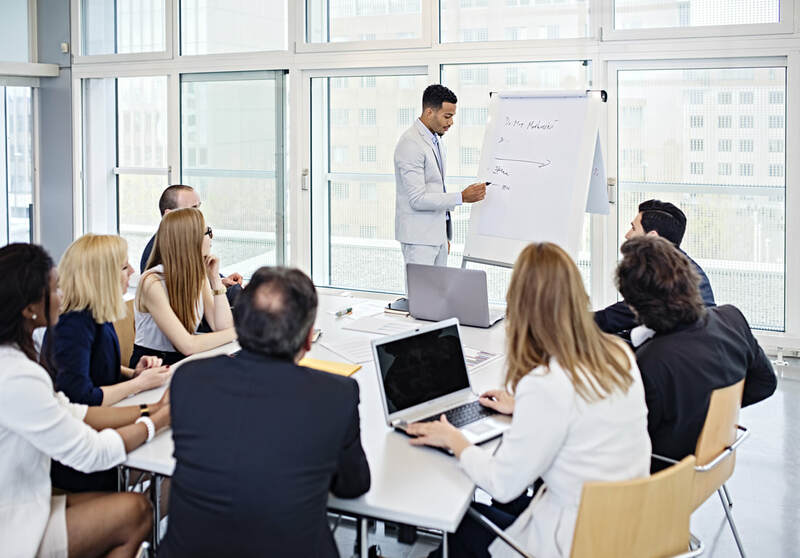 Market Leader Solutions offers training programs to help your hiring staff learn and practice the specific skills critical in the hiring process.